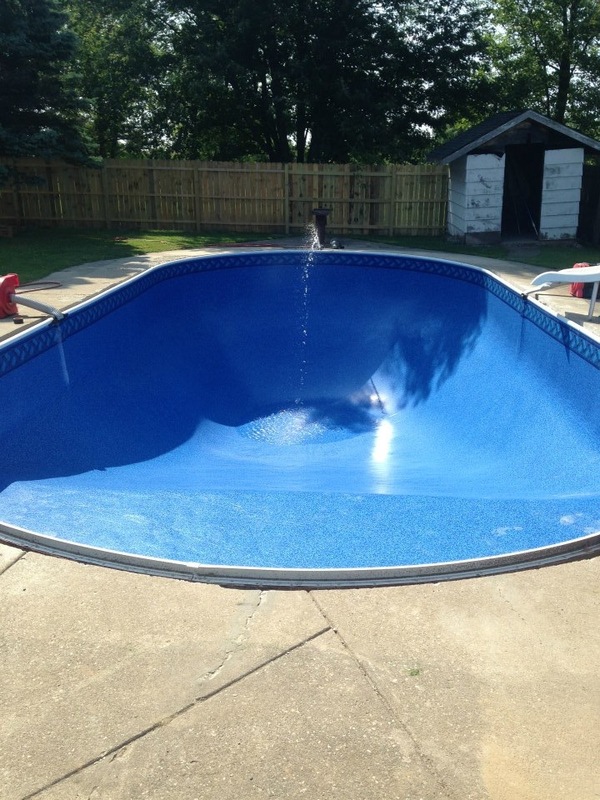 on your needs and wants. 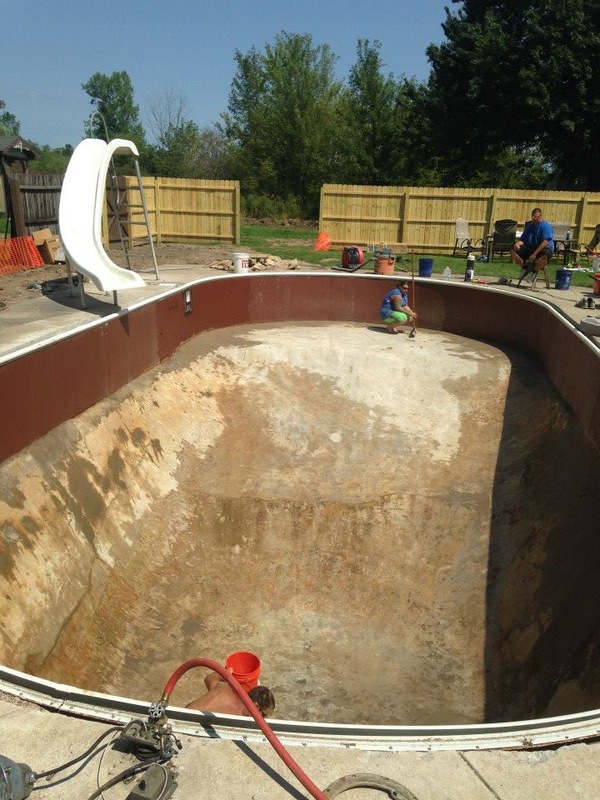 If you’re looking to bring your pool back to that beautiful luster it once had, the Liner Guys renovation and restoration experts can help. 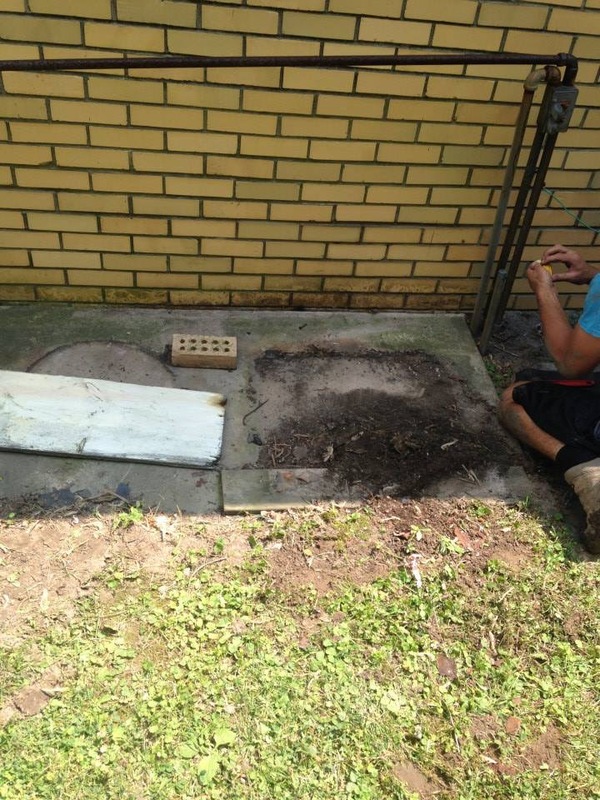 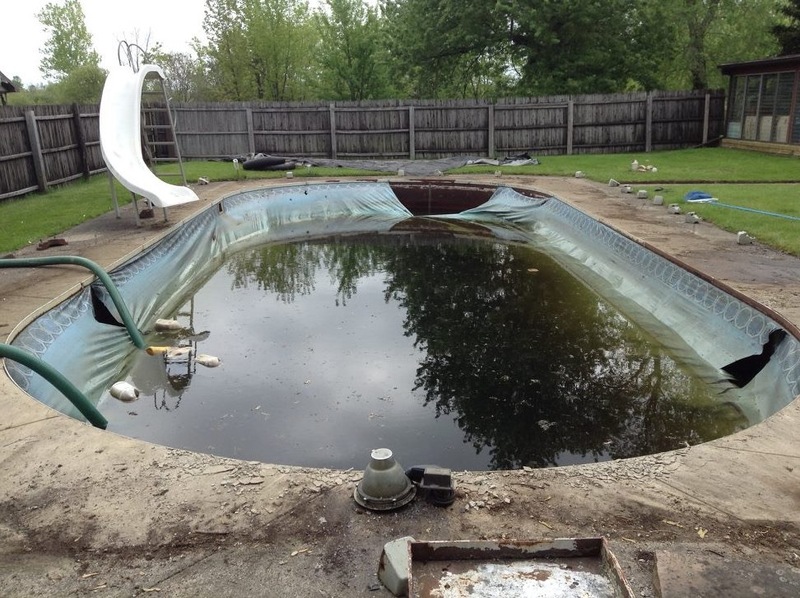 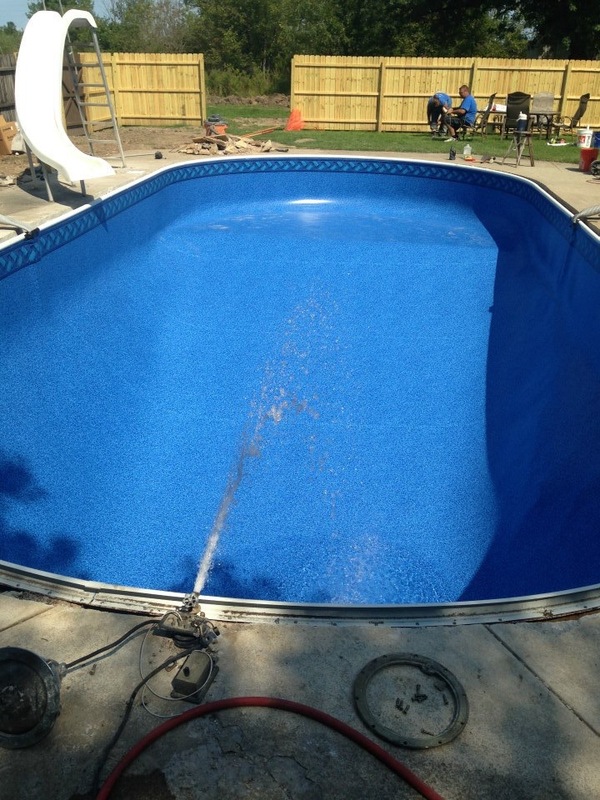 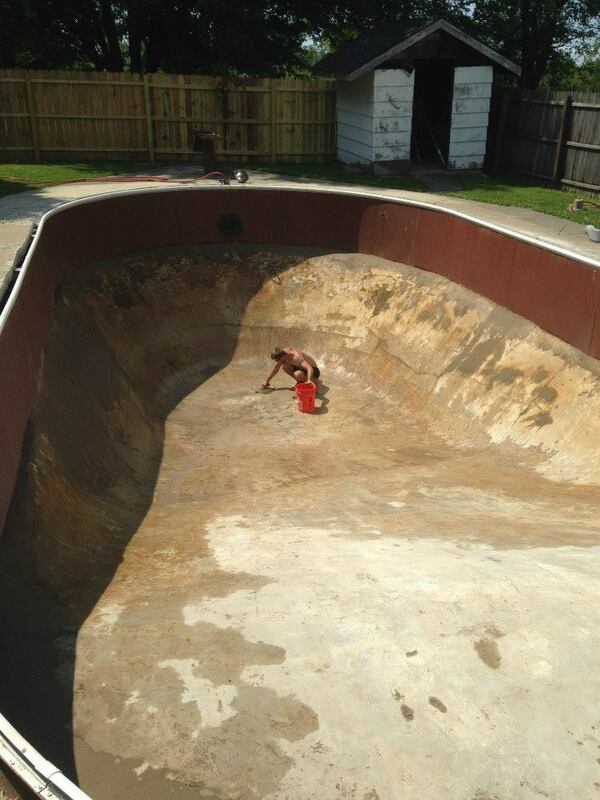 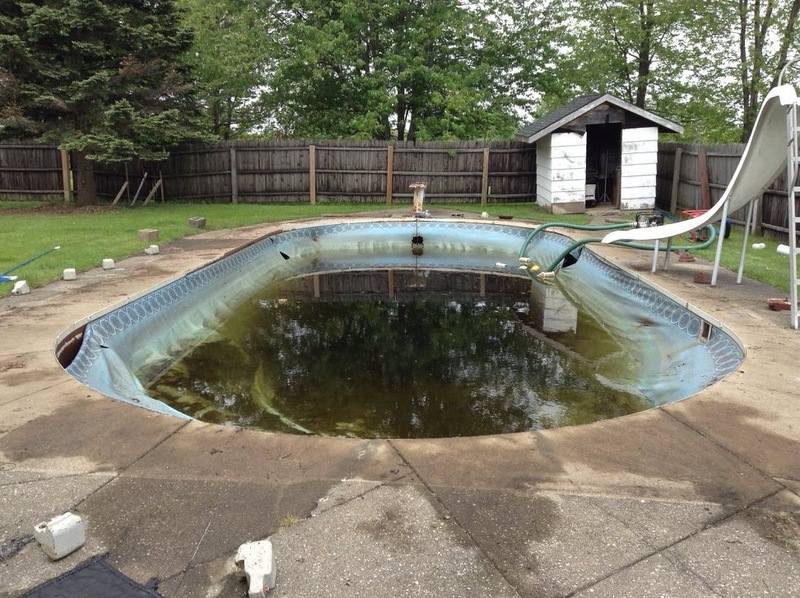 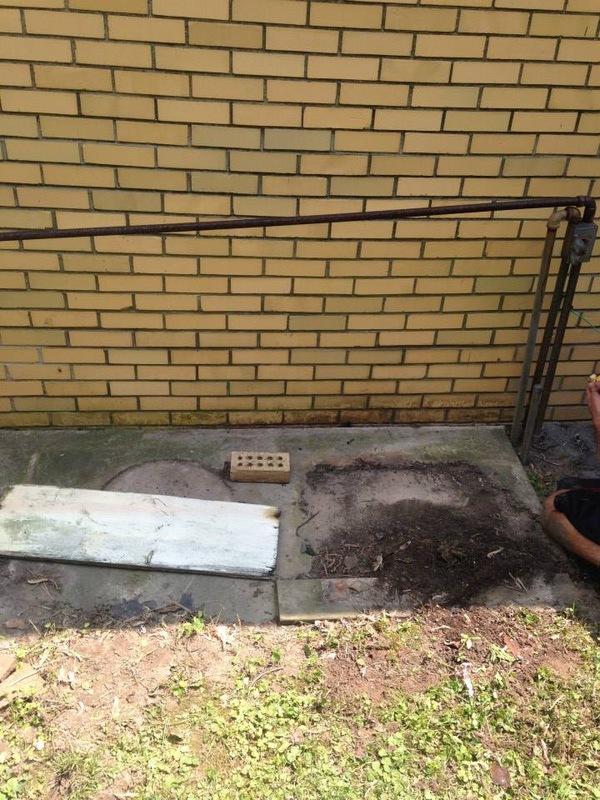 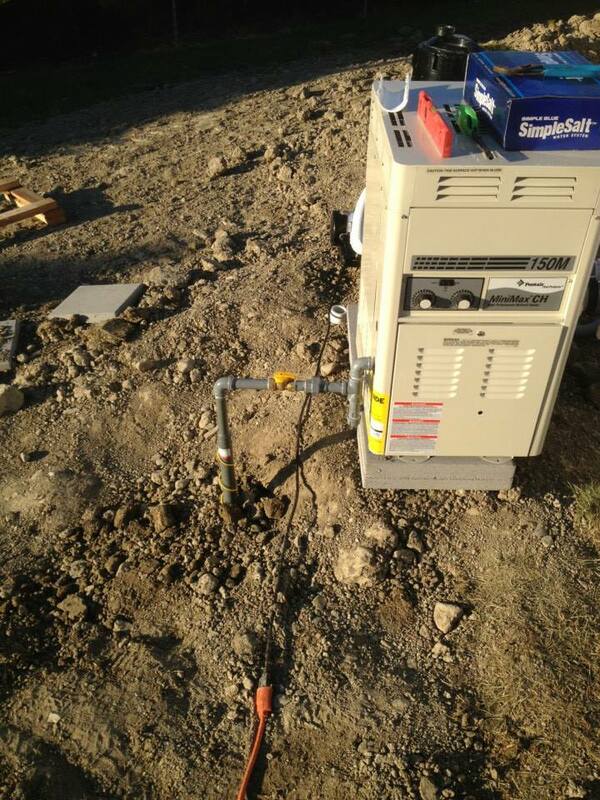 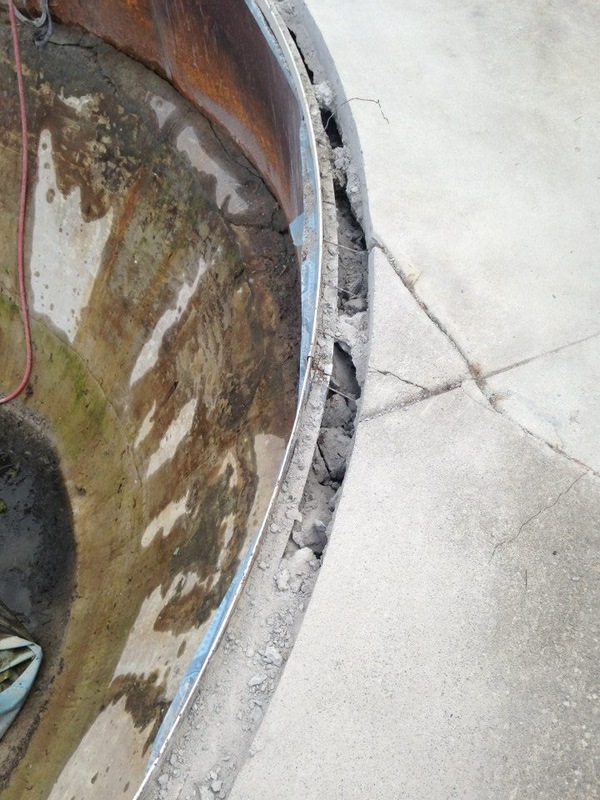 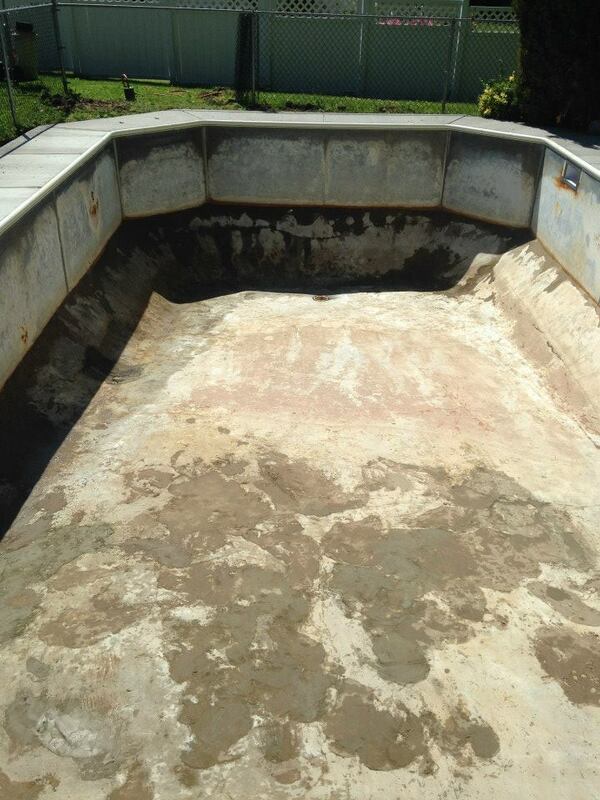 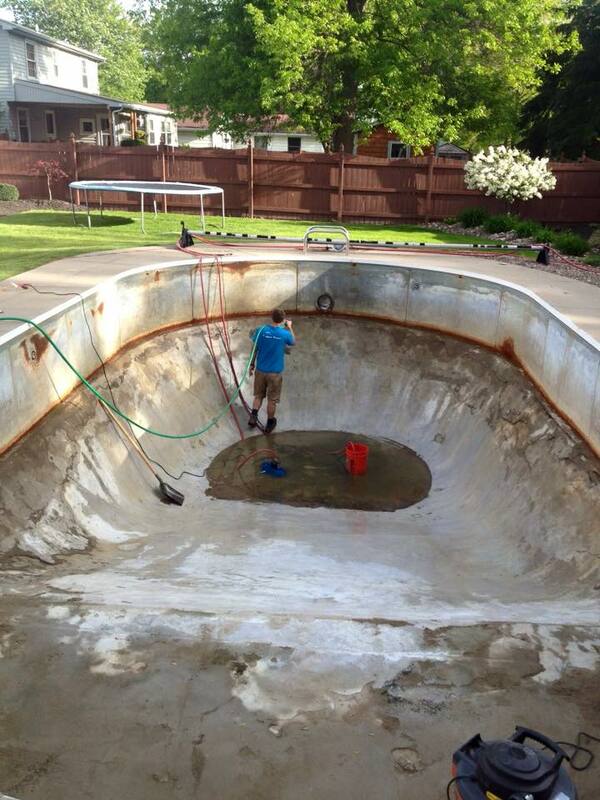 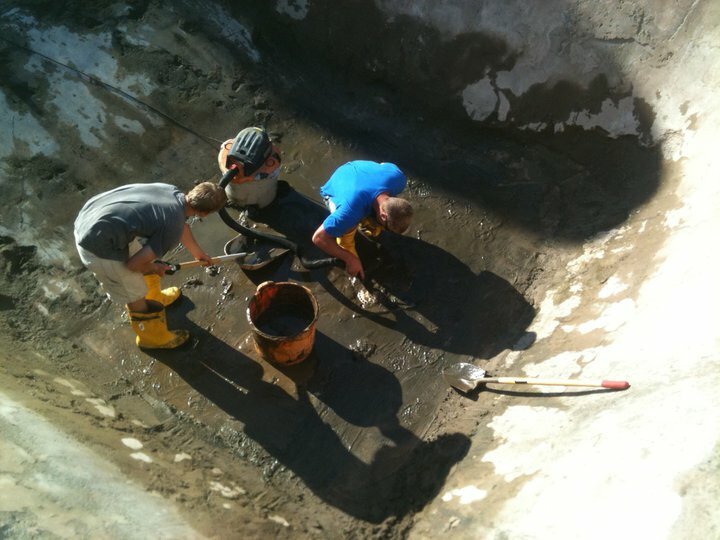 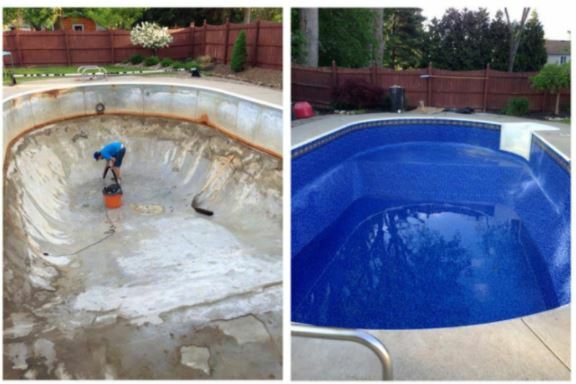 If you’re looking to bring your pool back to that beautiful luster it once had, the Liner guys can help. 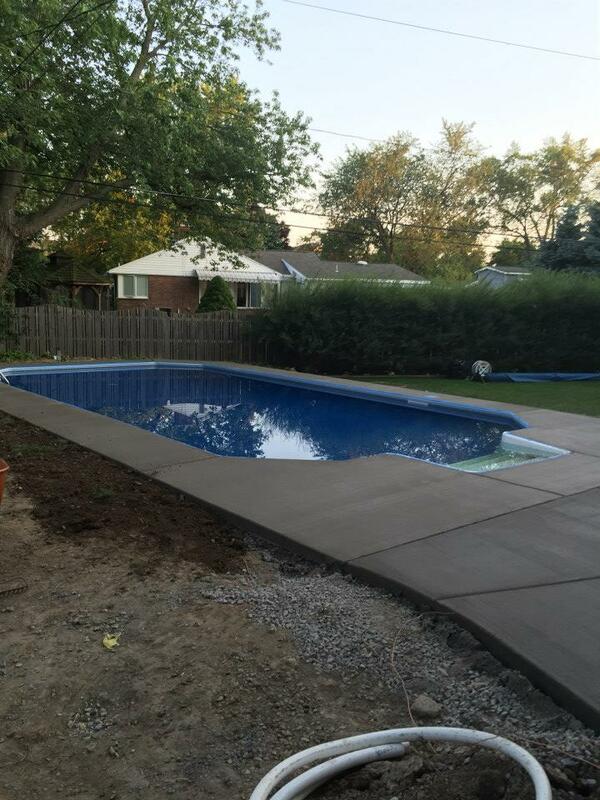 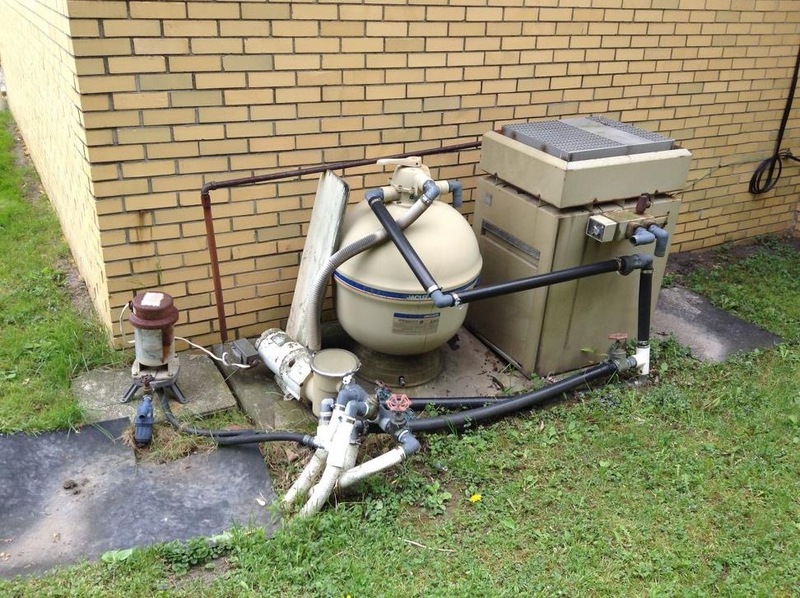 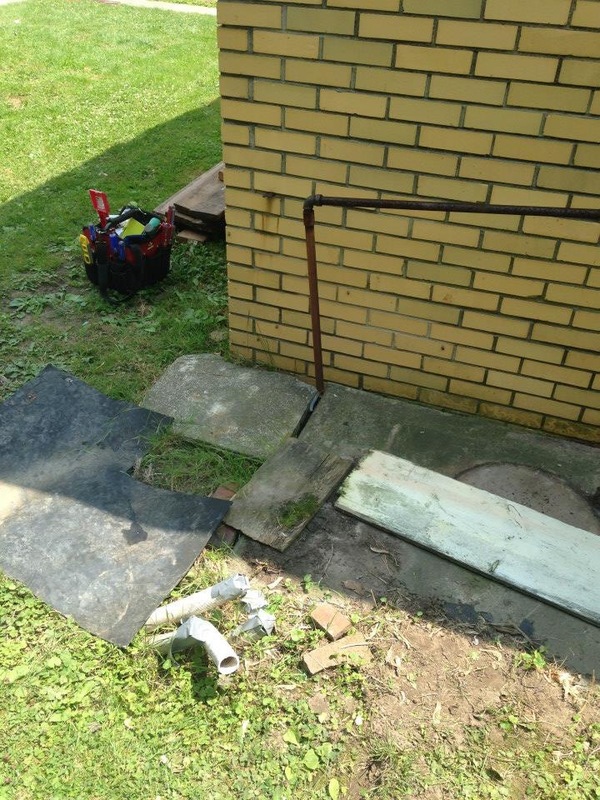 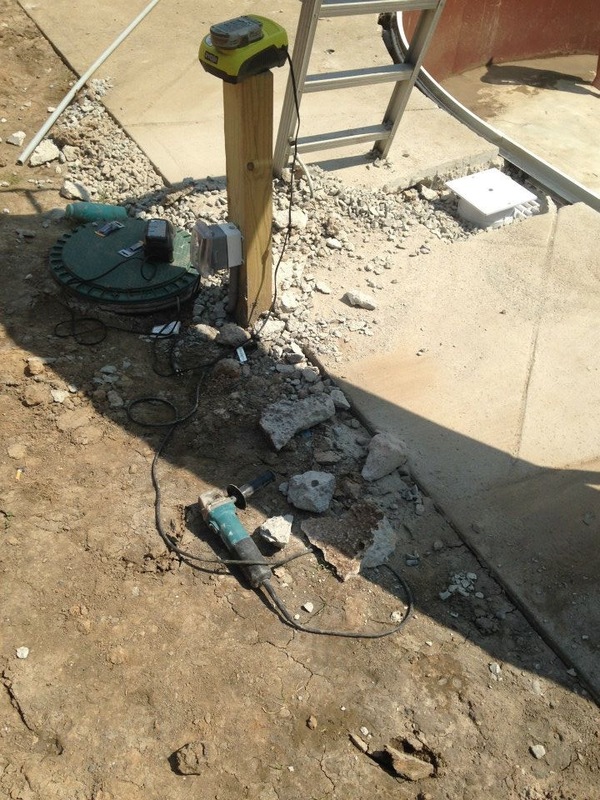 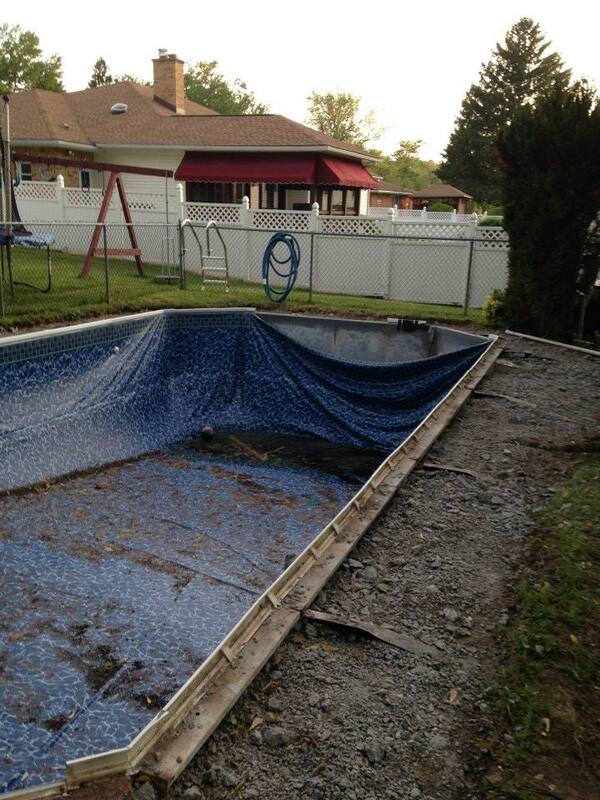 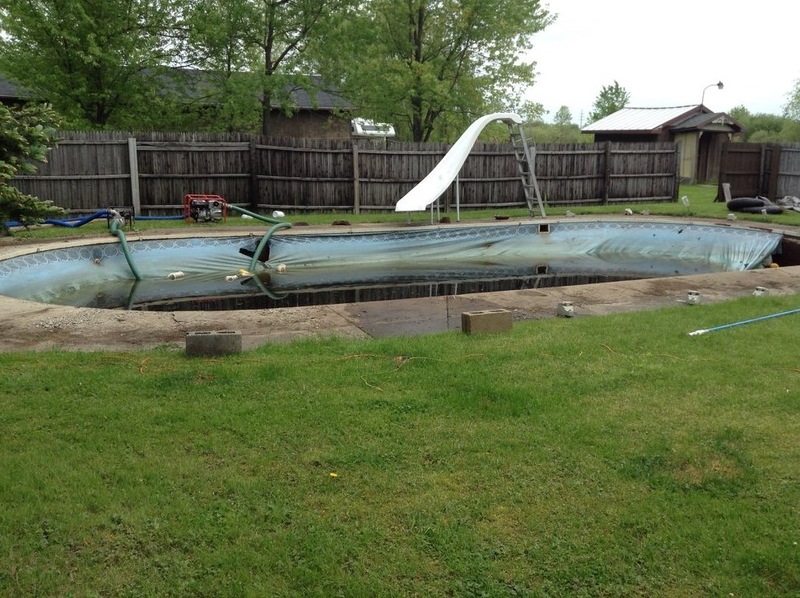 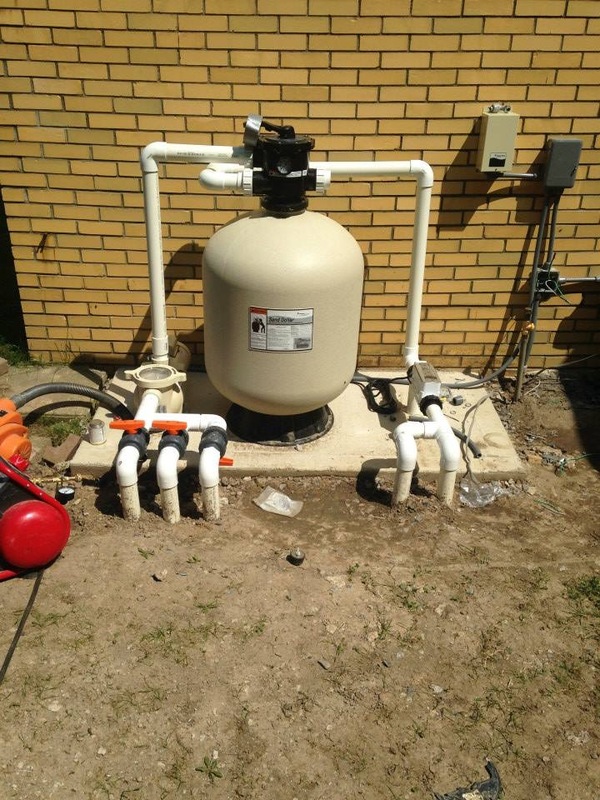 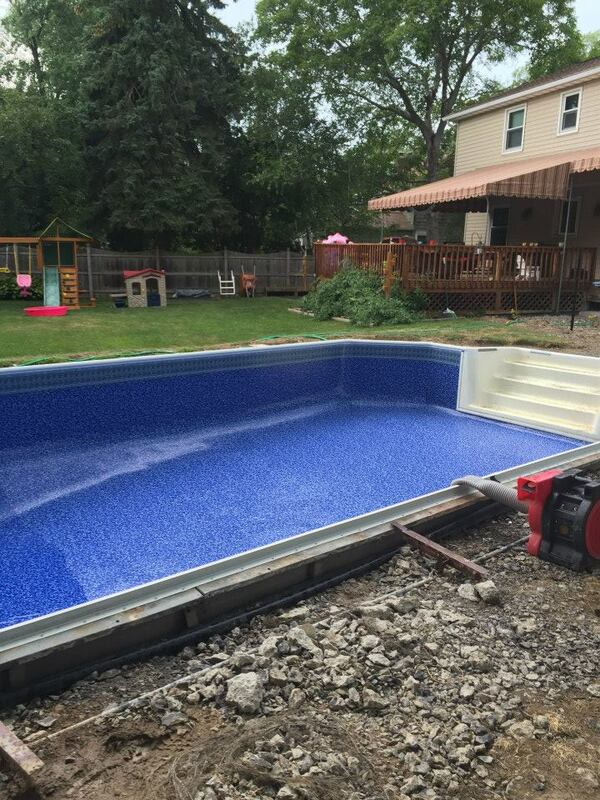 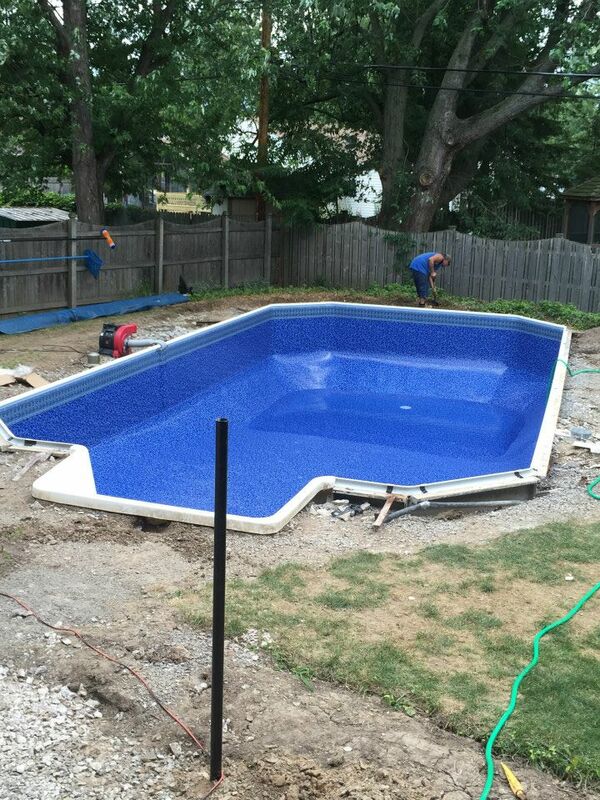 These are some recent swimming pool renovation projects in the Buffalo area.